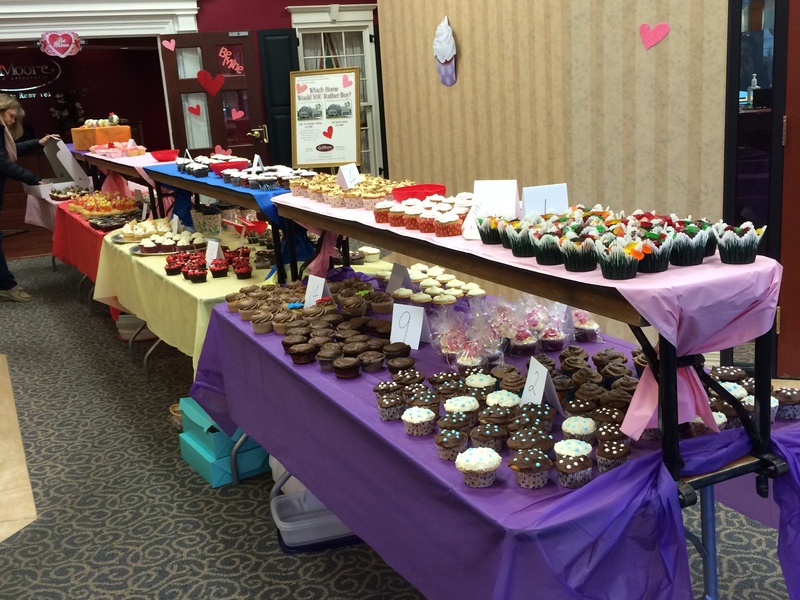 The Liz Moore and Associates annual Cupcake Wars was another huge success in 2015! The office raised $1330.51 for Children’s Hospital of the King’s Daughters (CHKD) in just 4 hours! Check out the exciting cupcake designs entered in this year’s competition. Who says Realtors can’t multitask? For more information on the great things CHKD does, check out their website.